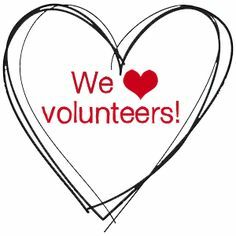 “We are always looking for volunteers. If you would like to help, please contact us to find out about suitable vacancies. We are particularly looking for osteopaths and massage therapists at the moment”.